Fibromyalgia means "pain coming from the muscles and fibrous tissues" (such as tendons and ligaments), and the condition is characterised by muscle aches and pains. Other symptoms often include fatigue, sleep disturbance and headache. The library at The Brain Charity has a range of resources on Fibromyalgia and on a wide range of disability-related issues. 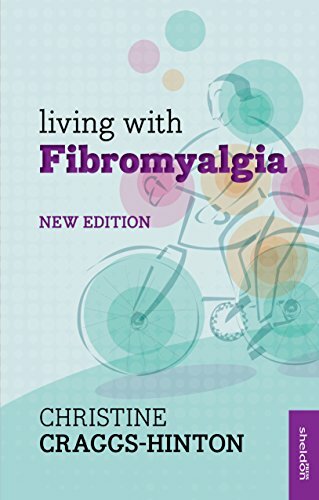 Visit our library to read Living with Fibromyalgia by Christine Craggs-Hinton. Or have a look in your local library for this book.